Below are some links to other sites that may of interest to Keeshond owners. As they are independant of the North of England Keeshond Club their content is not controlled or endorsed by the Club, its committee or its members. 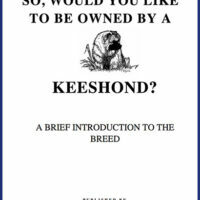 So, Would you like to be owned by a Keeshond?